As a Yorkshire company, we love that our stockists share the same values as we do and have backed a fellow Yorkshire-based business. 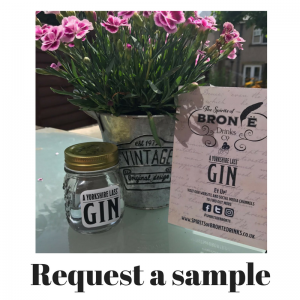 Our Bronte-inspired Yorkshire Lass’ Gin is now ready to purchase and we are rolling it out to farm shops, bars and pubs, restaurants and hotels, supermarkets and department stores, cafes and gift shops, wine merchants, online retailers and quirky venues that want to treat their gin-loving customers. To help support local trade and make it easy for you to know where you can get your hands on a Yorkshire Lass’ G&T, we’ve listed our lovely stockists below. To read more about our Yorkshire Lass’ Gin, head to Our Story. If you’re interested in becoming a stockist and be listed on this page, please get in touch with us! 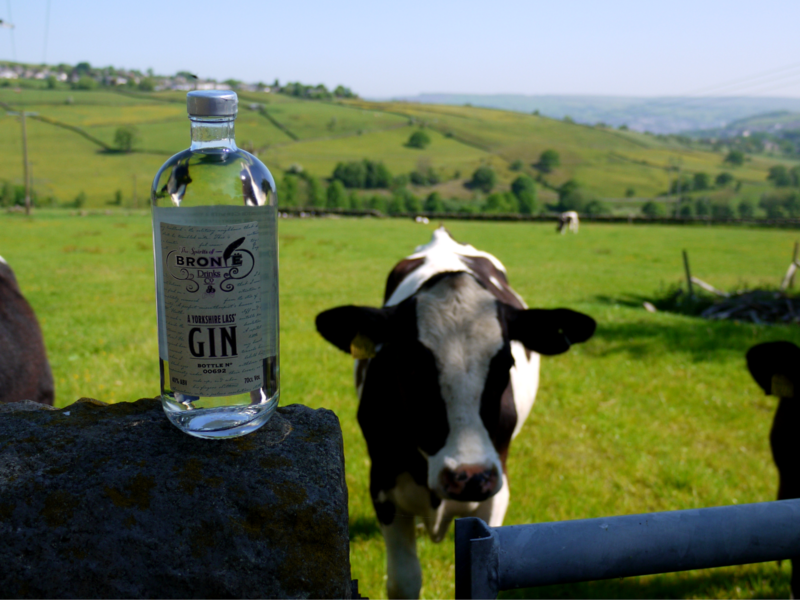 Spotted our Yorkshire Lass' Gin somewhere not yet listed as a stockist on our website? Tell us where you saw it so we can add it to our list!